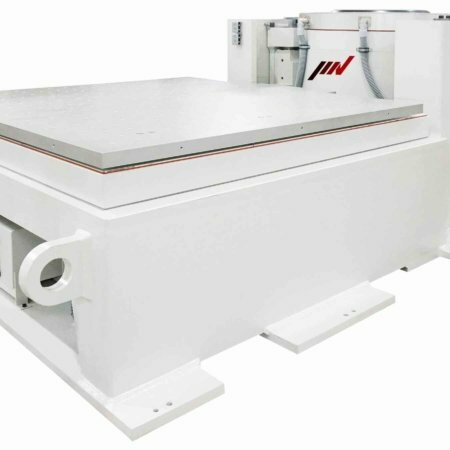 The new Vibration Test Systems A-series from IMV Corporation. 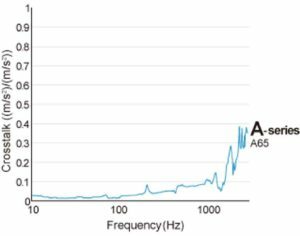 A new standard created by listening to our customers. 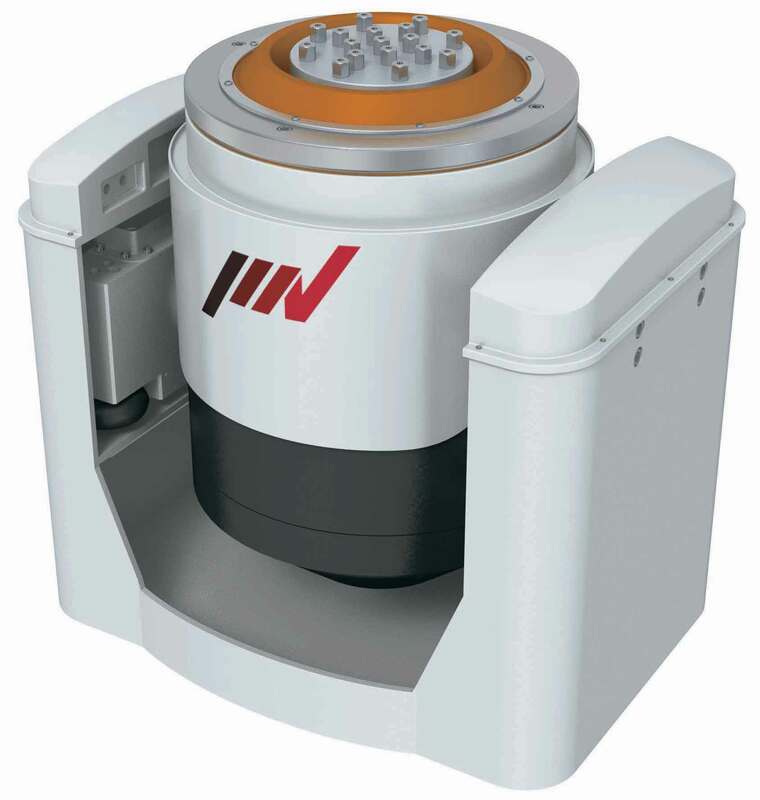 A wider range of test requirements and higher test speciﬁcations. 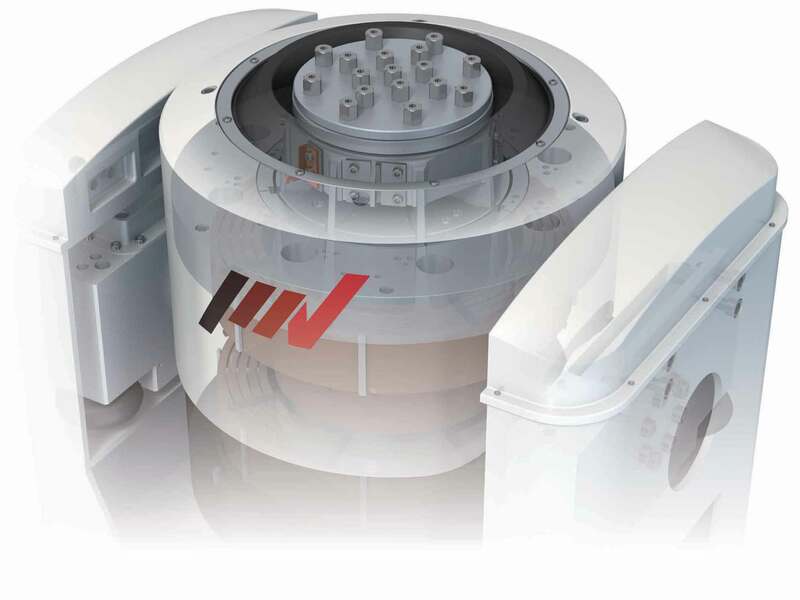 Advanced automatic energy saving together with a high level of functionality and a protected test environment. 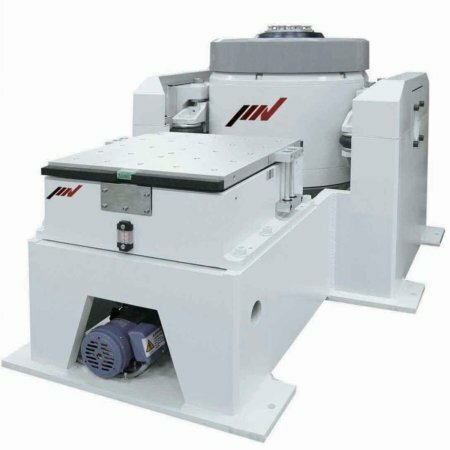 A series improves the working environment of vibration testing. 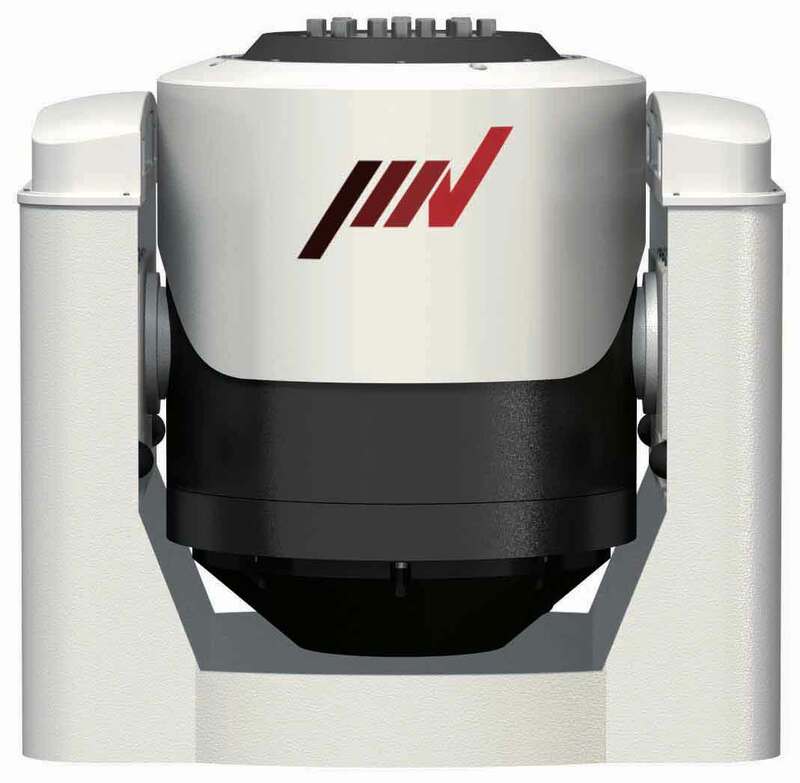 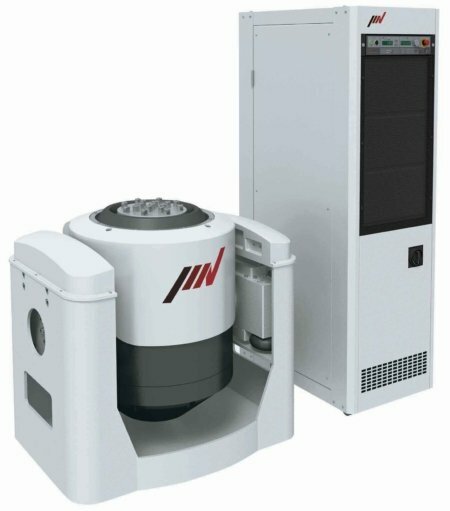 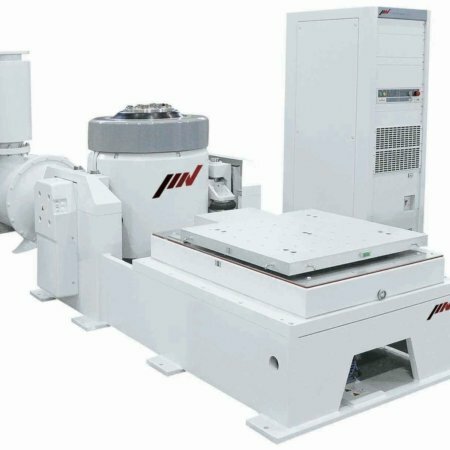 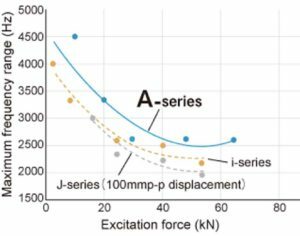 When compared with the conventional i & J series, the A series increases the relative excitation force. 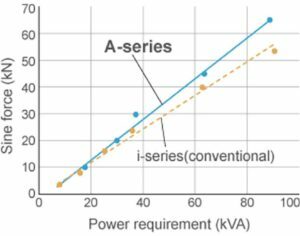 A-series has a displacement of 76.2 mmp-p (3 inch stroke) which gives good balance between specification of velocity, acceleration and displacement. 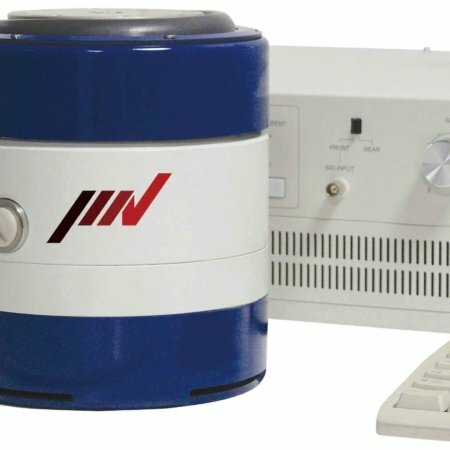 This single system can be used in a very wide variety of tests. 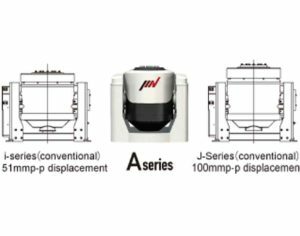 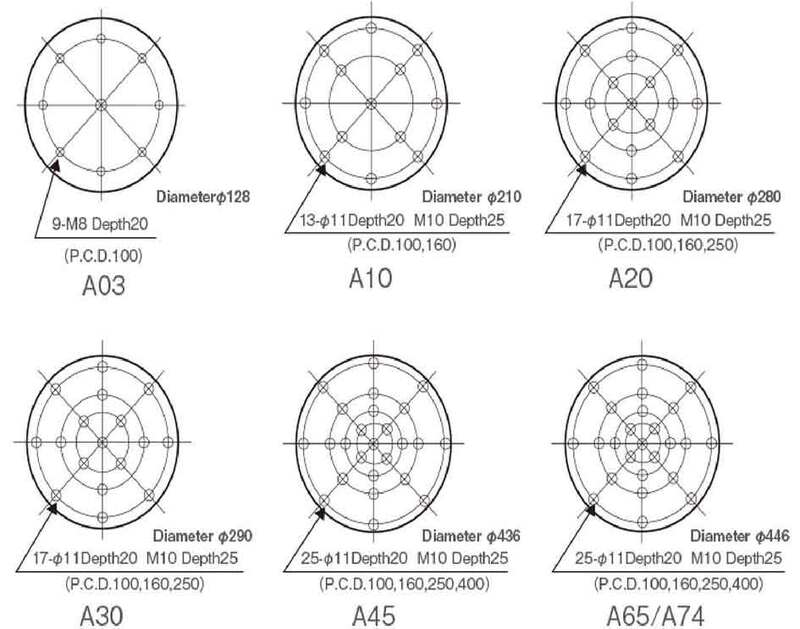 A series dramatically reduces cross-axis (crosstalk) acceleration (horizontal vibration). 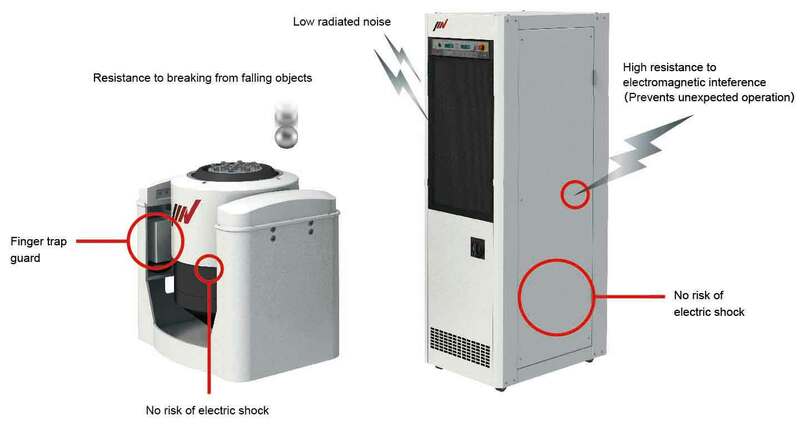 Highly accurate testing is achieved.